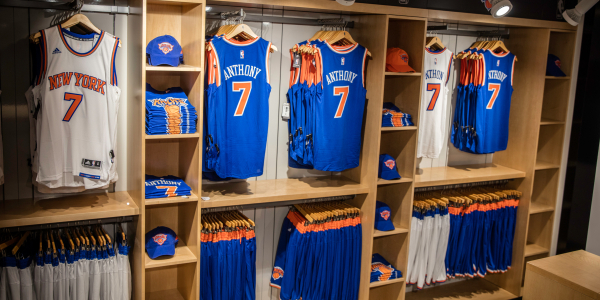 The NBA Store features a great selection of NBA merchandise. 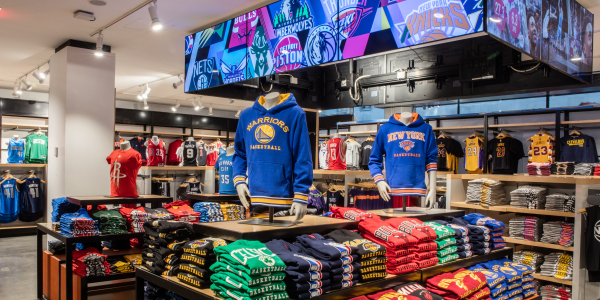 From jerseys to footwear to basketballs and gifts of all kinds, the NBA Store has everything a hoops fan could ever imagine. 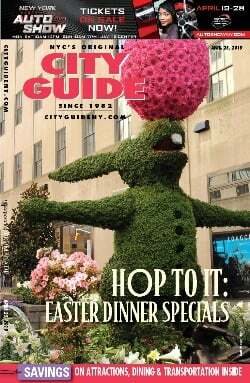 25,000 square feet of retail space covering three floors. 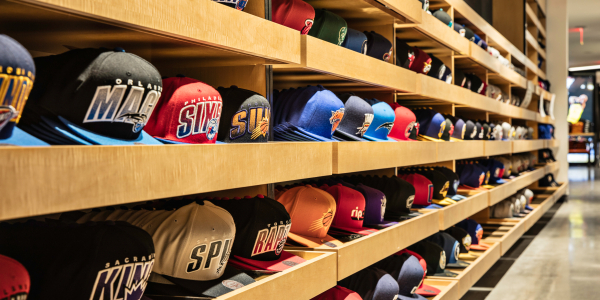 The world's largest in-store collection of official NBA, WNBA, and NBA D-League merchandise. State-of-the-art retail technology including interactive product displays, a video wall scrolling game highlights, live scores, and social media content. TV screens displaying live broadcasts and game action footage. Video game consoles, Pop-A-Shots, and player measurement charts.